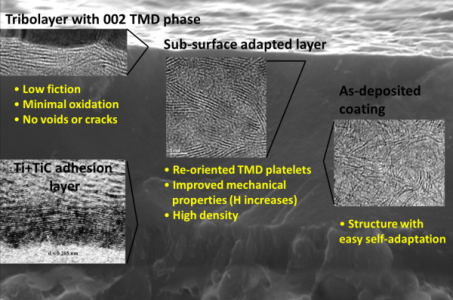 Collaboration with industry; coating deposition; biocompatible coatings. 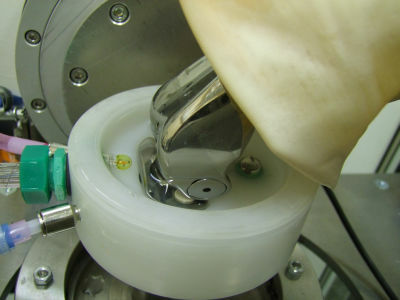 Self-lubricant films based on transition metal dichalcogenides. Vacuum tribology; High-temperature vacuum tribology. Advanced Materials Group was launched in January 2009 at the Department of Control Engineering and became one of the most successful groups in the field of material science at the faculty. The focus of our research is the area of surface engineering, namely thin solid films deposited by physical or chemical methods. 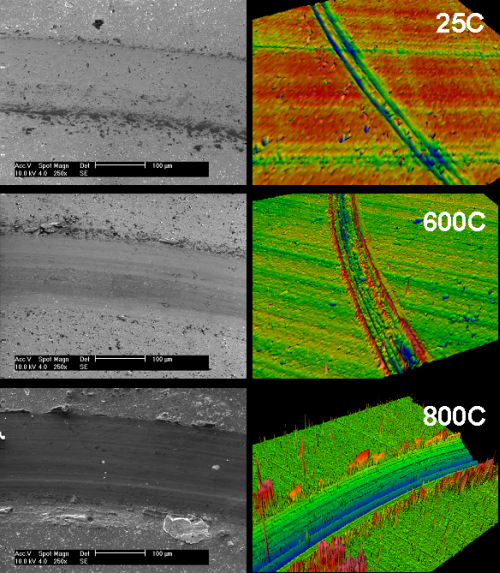 Current research topics cover emerging deposition methods, development of coatings with unique optical, mechanical or tribological properties, and design of new testing equipment. We published about 50 papers in impacted journals in last 5 years. The group has been successful in joining excellent research performance (more than 40 impacted papers published in last 5 years; more than 150 citations; 5 invited talks at major conferences) and financial project support (project from national to EU level, in total more than 1.5M. in last 5 years). Moreover, the group has strong national and international collaboration with both academic and industrial partners participating in several research projects. 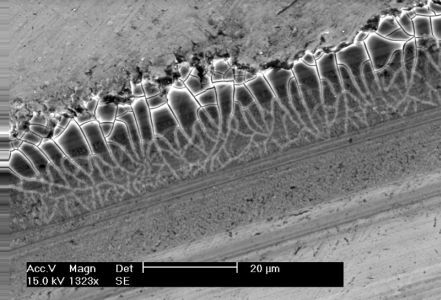 Thin coatings (thickness from nanometers to microns) are applied on the surface of solid modifying properties of the substrate. In fact, it is a very difficult to imagine modern society without hard discs and monitors, where the coatings play vital part. You might touch them every day using decorative handles. You can see them on your glasses - or not, but they are there. Many parts of your car are coated to reduce friction, wear, or just noise.